It’s been a year since Samsung Milk Video for Galaxy devices was launched and this streaming service is already getting subverted. It is reportedly getting shut on Nov. 20th. The Milk Video is a curated collection of video clips from renowned providers that include Buzzfeed, college humor, that are all ad-free. Samsung has already requested its users to make the switch to Milk Music App which is also readily available for Samsung users to download. The Milk Video reportedly was said to give the best video streaming experience to its users due to the availability of rich and interesting videos on the app. This app had a successful launch as nearly 5-10 million users installed this app on their devices. Yet, after the usage, some of them complained that there was no way the app could get deleted while some others said that the app crashed a trillion times. 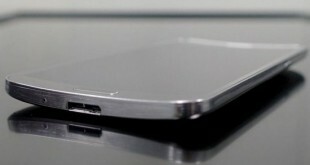 Samsung as a company refused to reply to the users about its malfunctioning app. Thank you for using Samsung Milk Video. 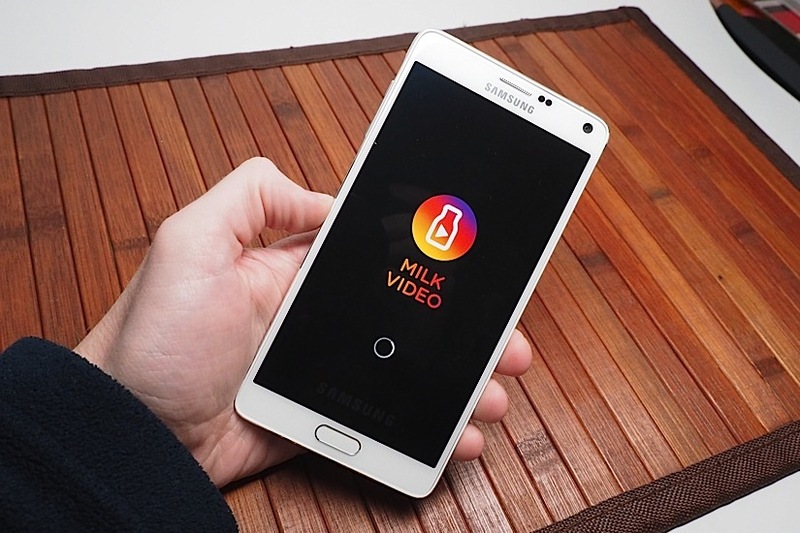 While we remain committed to providing premium entertainment services, we have decided to end support for the Samsung Milk Video app as of November 20, 2015. Milk video also was technically different from Youtube, and that was solely due to no presence of ads like in Youtube. Yet, that also meant that there was not as much generation of revenue. With the popularity of Youtube among all the youth as of now, it’s not going to be long before people forget that something like Samsung Milk Video ever existed. 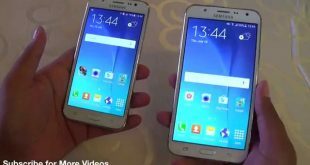 Will Samsung Galaxy S7 be Released in Both Curved & Flat Display?